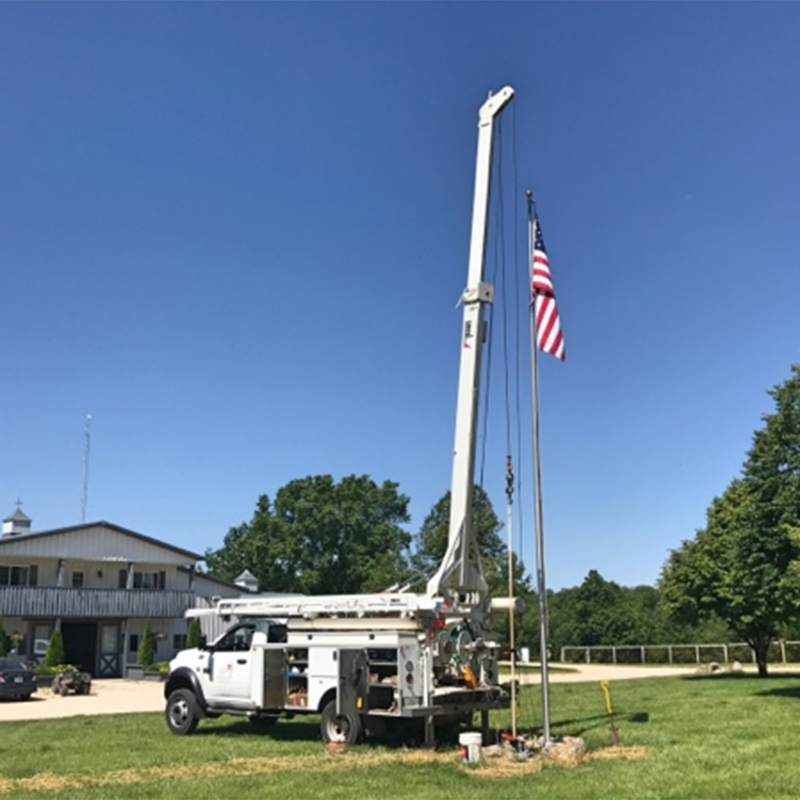 Water Well & Pump Service Peoria & Goodfield IL | Tri-County Irrigation & Plumbing Inc | TCI Companies, Inc.
Our experience in water well drilling combined with first class workmanship makes TCI Companies, Inc. a sure choice when it comes to your next project! Our wells are guaranteed to meet your needs and engineered to last. For over 23 years our water well manager has specialized in providing Water Well construction for residential and commercial properties throughout Central Illinois. Our team of licensed professionals uses top of the line equipment and products with unparalleled construction techniques. Water wells are a major investment in your property. We understand that no two wells are identical, which is why we assess each site individually to recommend the best well drilling and pump systems for the specific needs and water production capabilities required for your home or business. You’ll find our well location, design and pumping services are suited for residential and commercial projects of all sizes.